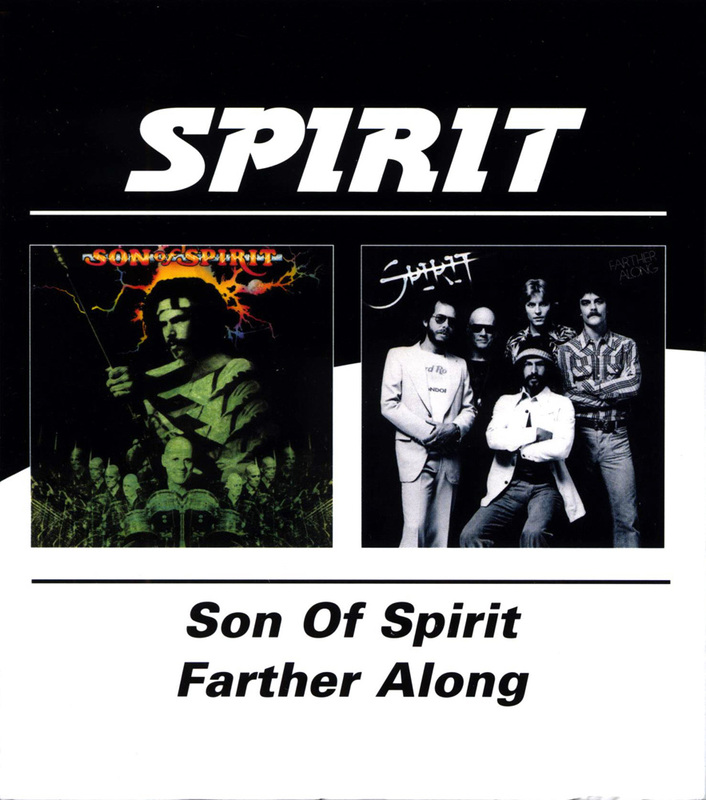 After Spirit’s first four classic albums, the band entered a period of fluctuating personnel, style, and success. 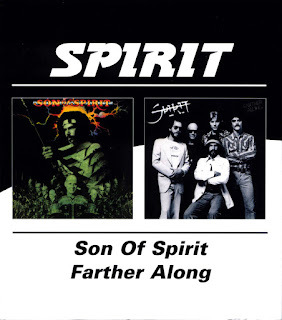 The double-LP Spirit of ‘76 had marked the revitalization of the band around guitarist Randy California and drummer Ed Cassidy, and indulged the experimental side of the group. 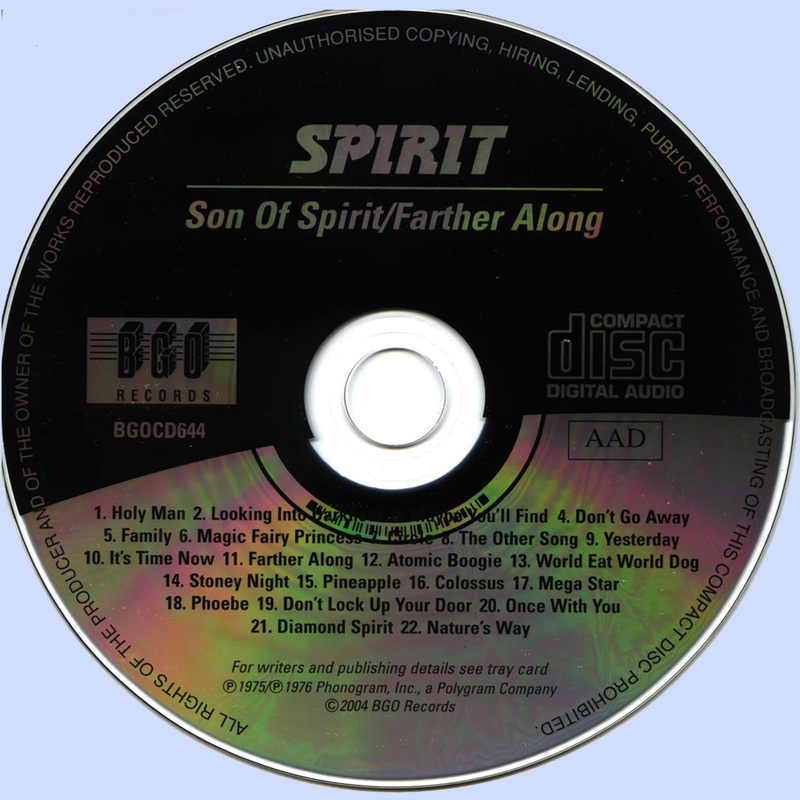 Finding themselves the object of some chart action after years of disappointment, the two quickly followed up with Son of Spirit, hanging onto bassist Barry Keene from the previous record. It is a much tamer affair, sticking to the band’s more song-oriented side, and maintaining a relatively pastoral mood. There are some beautiful acoustic guitar moments, and plenty of great, if somewhat restrained, lead parts on electric. California, as the sole singer, uses his modest vocal talents to good effect on the soft material. The previous album had introduced a trend of cover tunes, and the Beatles’ “Yesterday” is added here. The next year, original members John Locke (keyboards) and Mark Andes (bass) came back into the fold temporarily for Farther Along, leaving only singer Jay Ferguson missing from the band’s classic lineup. For the most part, this album continues in the relatively non-experimental vein of its predecessor, though it should be noted that a non-experimental Spirit album is still fairly out-there compared to most bands. Aside from an embarrassing disco beat on one track, the material here stands up well through the years; a couple of the tunes rank with the band’s best.